Jason loves what you did with the movie! This picture reminds me of Egon from The Ghost Busters. 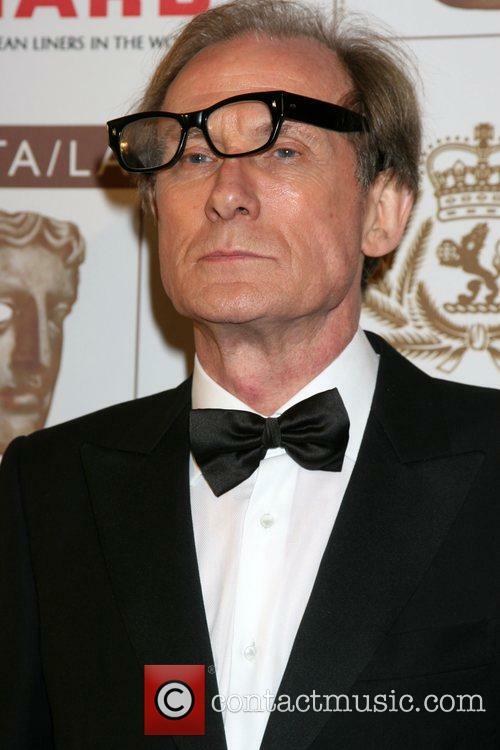 I can't see black plastic rimmed glasses without thinking of the hilarious poses Bill Nighy does with his in red carpet photos. He's the master. I miss Bill Pope pictures! it's Comeau! 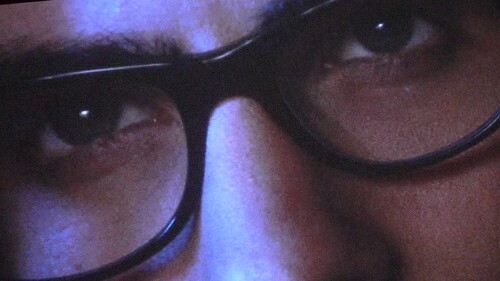 or Gideon…I mean who else has glasses? At first glance i thought this was Bill Pope. It looks kind of like you Edgar a la “Look around you” hah. 'Don't Stop Believing' by Journey just started on my random playlist when I opened up today's post…. WOW…..I honestly can't tell who this is. Actor OR character! I'm a failure as a Scott Pilgrim fan……. I can't wait to see Jason as Gideon! Looks suspiciously like Max Fisher.